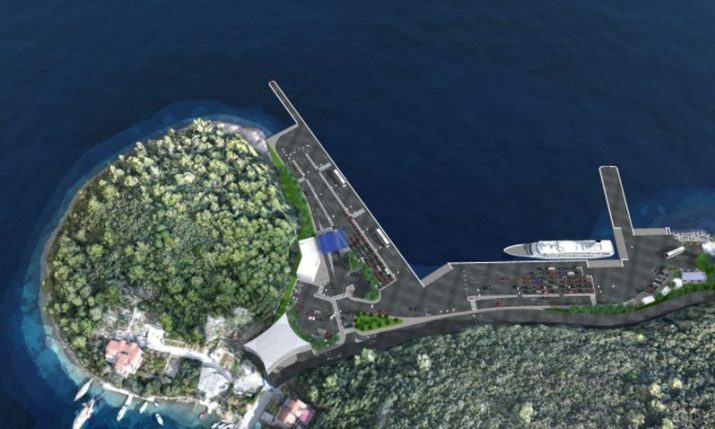 A new port is set to built on the island of Korčula, daily Slobodna Dalmacija reports. 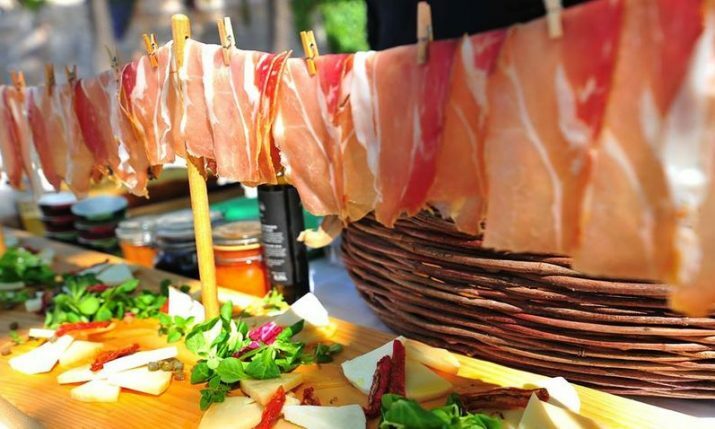 The brand new 10-million euro port, which will be financed by the Ministry of Maritime Affairs, Transport and Infrastructure, will be built in Žrnovska Banja (Polačišta), just five kilometres from the Old Town of Korčula. There was a 7% increase in the number of passenger arrivals through Korčula’s port in 2016 compared to the year prior. This year 1.12 million passengers passed through the island’s port. 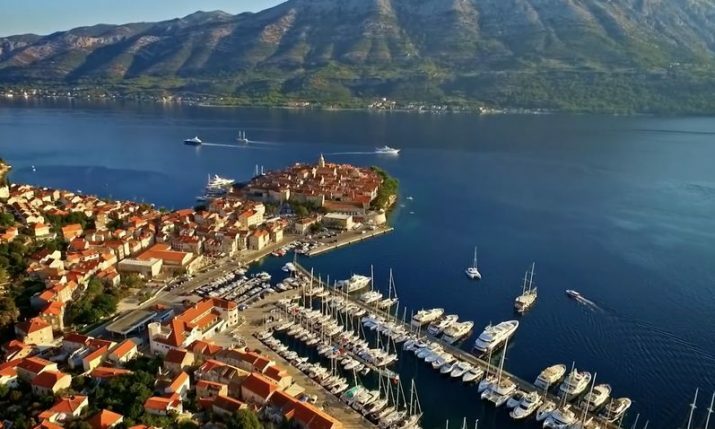 “This year we are expecting passenger numbers passing through Korčula port to pass 1.2 million, which makes Korčula, together with Split, the second biggest port in Croatia after Dubrovnik”, Korčula Port Director Vedran Leleković said. 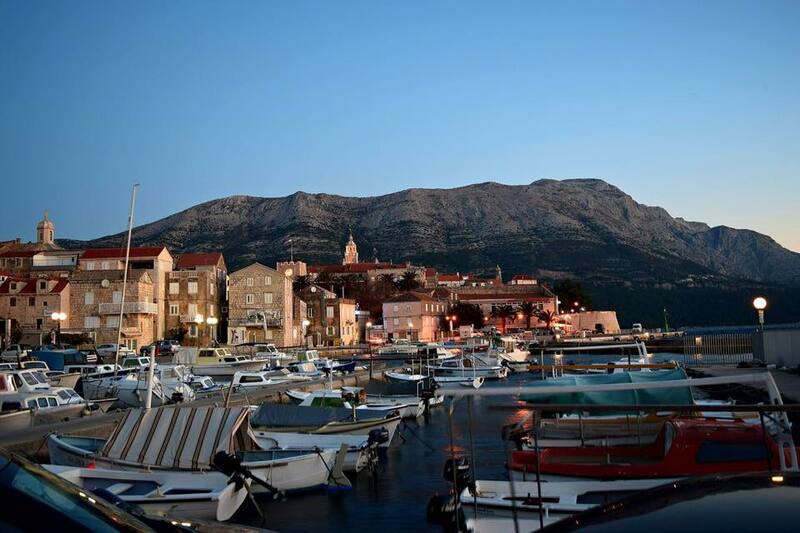 Currently Korčula’s western and eastern port can not cater for boats longer than 100 metres. 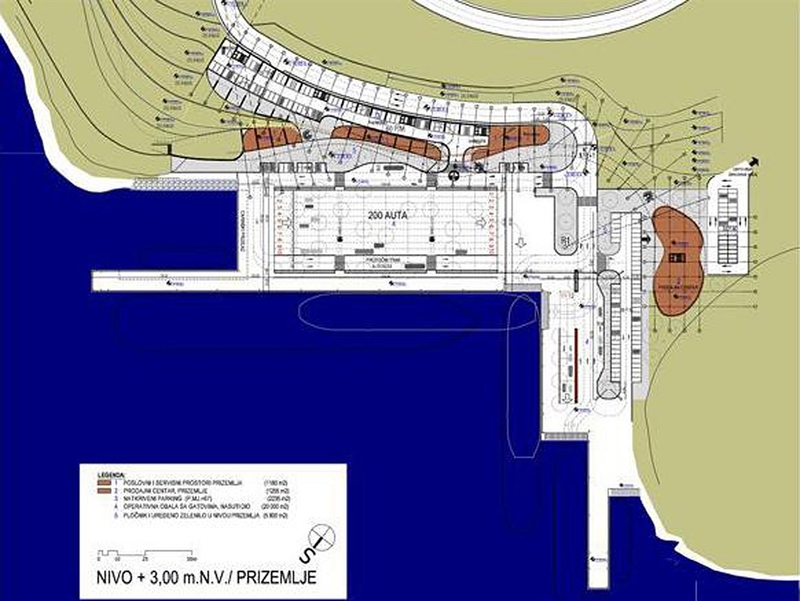 According to Leleković, the new port, which will be able to handle big cruisers, will start to be built in three years time.